Number talks are 10-15 minute conversations that occur in the classrooms once or twice a week, around intentionally designed computation problems. They are grounded in conceptual understanding and mathematical reasoning moving beyond rote procedural knowledge. During a classroom number talk, students come together to communicate their mathematical thinking by sharing and defending solutions they solve mentally. In order for number talks to be successful, as noted in Number Talks by Sherry Parrish–a resource used by our teachers, many key components need to be considered. With each new school year, time is spent establishing a risk-free, safe environment where students feel comfortable in offering responses for discussion and investigating new strategies. The classroom environment and community is one of acceptance, respect and consideration for learning and understanding. Classroom discussions during number talks provide the students with the opportunity to share their strategies and justifications for their mental math skills. The benefits for sharing and discussing computation problems allow students to clarify their own thinking, consider and test mathematical strategies, investigate and apply mathematical relationships, build a collection of efficient strategies, and make decisions about choosing efficient strategies for specific problems. In number talks, wrong answers are used as opportunities to reveal misconceptions and solidify understanding. The teacher’s role looks significantly different during a number talk shifting from telling and explaining to being a facilitator, questioner, listener, and learner. The teacher records the students’ answers and thinking, without judgement, asking questions such as “How did you solve this problem? Can you explain the strategy you used? Is this a reasonable answer?” In asking such questions, the teacher is able to understand how the students are making sense of the mathematics. 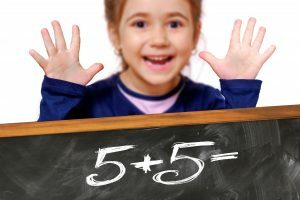 Helping to build mental math skills is another important component of number talks because it encourages students to build on number relationships to solve computational problems rather than rely on memorized procedures. While focusing on number relationships the students develop efficient (appropriate, expedient strategies), that demonstrate flexibility (the ability to use number relationships with ease in computation strategies), which results in accuracy (the ability to produce a correct answer). 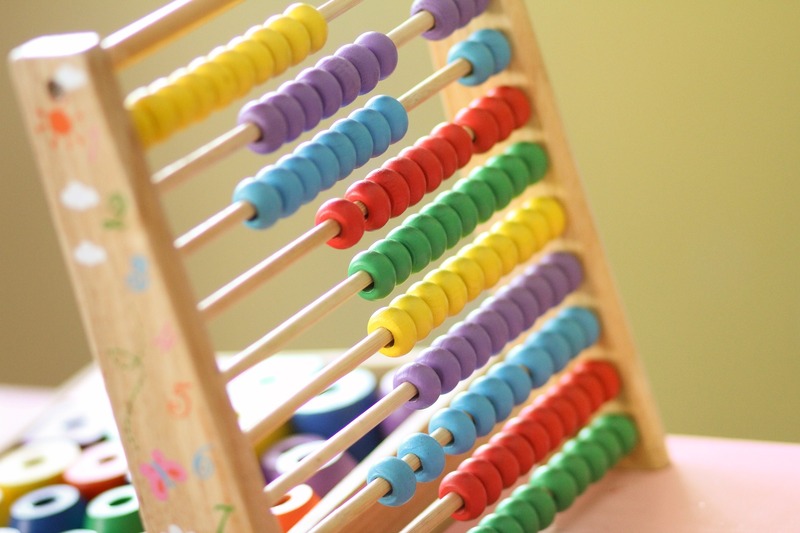 When students approach math computations without a paper and pencil they are encouraged to rely on what they know and understand about the numbers, and how they are interrelated. This is mathematical reasoning at its very core! Finally, careful planning is taken into consideration before a number talk investigation occurs with students. “Just right” problems are essential not only to support mental math curricular outcomes but also for making sense of mathematical operations. Number Talks were implemented in 2014 at River Valley School. The purpose of the implementation was to extend the math program at River Valley School by providing students with an innovative way to achieve mental math fluency. Number talks continue to be an integral part of the mathematics program provided at River Valley School. Teachers and students alike have come to value the important part number talks play in establishing a math community where students see themselves as mathematicians!